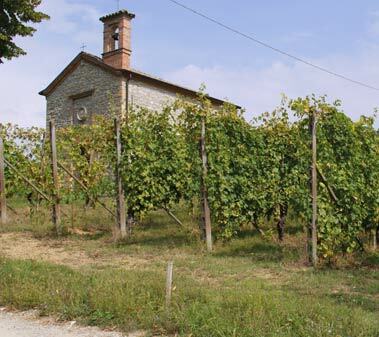 Wines brand La Ciocca are produced by the company Res Uvae located Località Costa Gravaghi,7 in Castell’Arquato and distributed by Cantine Campana. 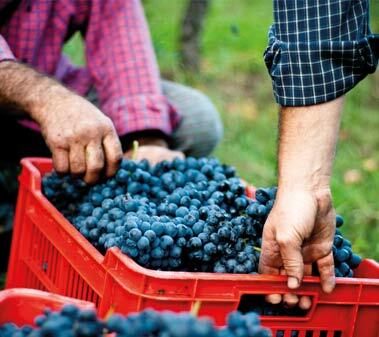 The idea of Res Uvae originates in 2012, when the viticultural farm “ La Ciocca” and Horta s.r.l, jointly carried out the project called” Develompment of Wine Production through the Sustainability of Production Process” that was funded by Emilia Romagna regional government. This idea takes shape today and Res Uvae becomes a winery based on sustainability and respect from the enviroment, which moves between tradition and innovation. 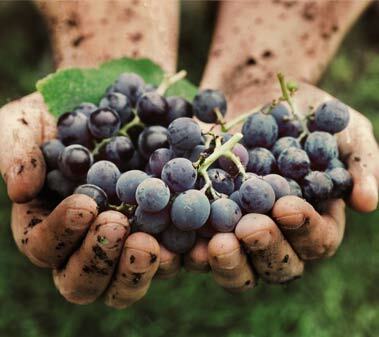 The growing commitment of Res Uvae is to grow the vines and produce wines of high quality while respecting the environment, dignity and health of humans exploiting the natural resources of the territory and reducing to a strict minimum the use of chemicals and of non-renewable energies. “La Ciocca” is one of the best expression of the Colli Piacentini viticulture and enology rewarded with many national and international prizers. From the beginnings,its guiding principle is to produce high quality wines by lowering and grape yield, in a natural enviroment. Wines are elegant and pleasent, whith a balanced structure. Our vineyards are cultivated with the main local varieties Barbera, Bonarda, Malvasia and Ortrugo and two international varieties Cabernet Sauvignon and Merlot. We cultivate our vineyards following the local tradition, while using modern and innovative techniques. The wines “La Ciocca” as a symbol of enthusiasm, passion and elegance sustainable quality.